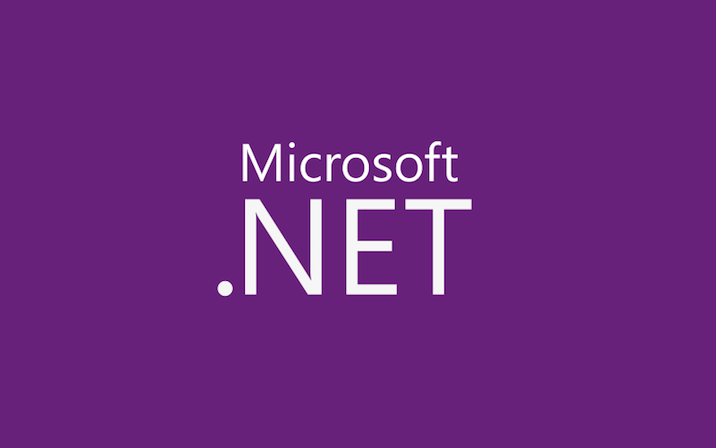 F# Parallel LINQ IntegrationFSharp.PowerPack.Parallel.dll provides an F#-style API for parallel operations on sequences that are part of .NET 4.0 as System.Linq.ParallelEnumerable class. Along with the release of the .NET Framework 4 Beta 1, we’ve just published a slew of samples that demonstrate using Parallel Extensions in a variety of ways. You can download these from Code Gallery at https://code.msdn.microsoft.com/ParExtSamples. “Over the coming year I expect we’ll be seeing this library used very widely from F#, and we’ll eventually be using the TPL as a key underlying technology for F# asynchronous workflows.